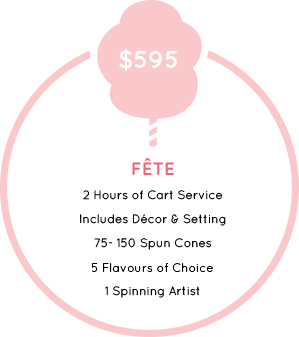 One of our trained PetitePuf Spinning Artists, select and customizable decor, our PetitePuf cart, cones, toppings and delicious organic cotton candy! Our services have been designed with the number of attendees in mind. Please contact us for further inquiries or to customize a package below. Our cotton candy is SO yummy – we completely understand if you can’t make a choice! Additional flavours are available for our services. 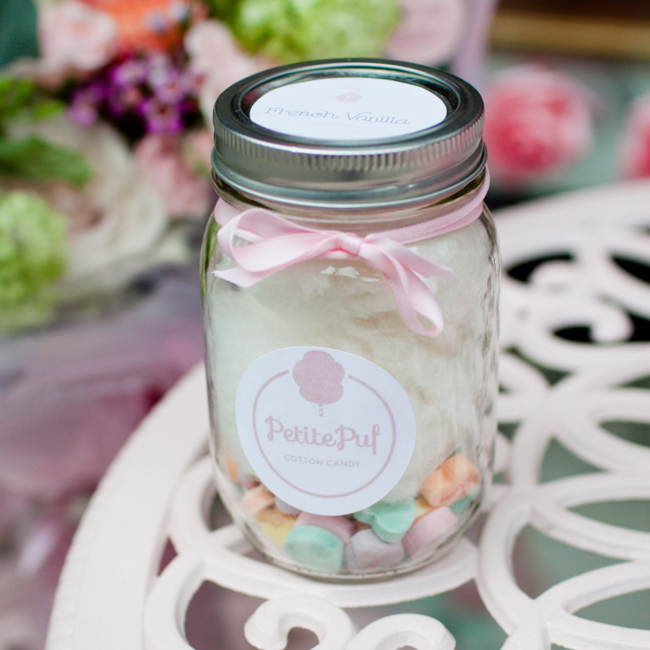 PetitePuf Cotton Candy Keepsake Jars provide your guests with a sweet takeaway treat to eat at a later date. Our Cotton Candy Keepsake Jars make the perfect addition to a dessert table or as a simple thank you gift. PetitePuf Cotton Candy Keepsake Jars provide your guests with a takeaway treat to sweeten up their day, make the perfect addition to a dessert table or a simple thank you gift. 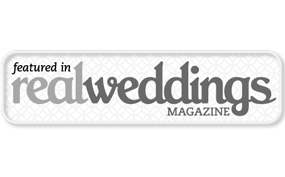 From wedding decorations to wedding favours, we go the extra mile to delight and impress your guests. 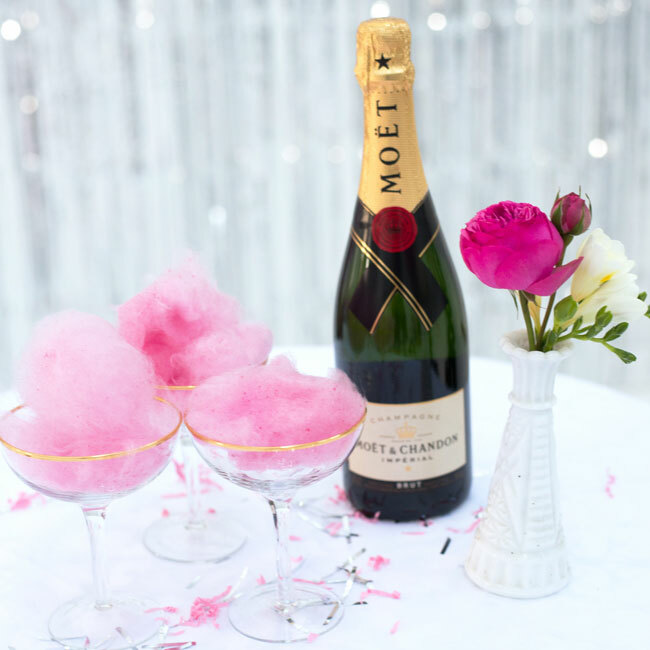 PetitePuf’s dreamy organic cotton candy, with custom handspun flavours and options to personalize, offer a romantic and unique experience for your wedding day! 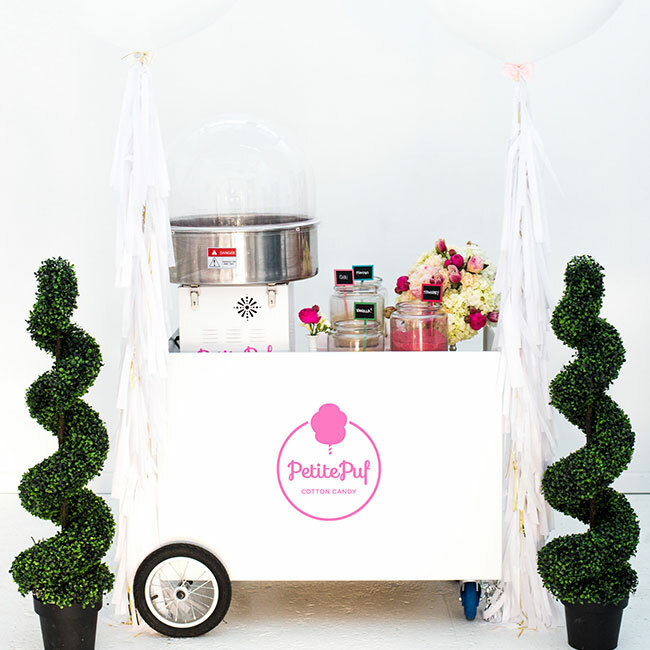 Offer your guests delicious and fresh organic cotton candy from our PetitePuf Cart, add a dreamy touch to a custom cocktails and adorn your cake or cupcakes with our PetitePuf Pufs. 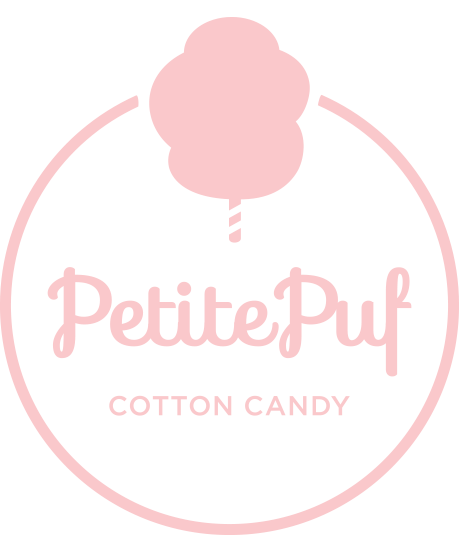 PetitePuf’s organic cotton candy can also WOW your guests with a custom wedding centrepiece or as an addition to your candy bar. 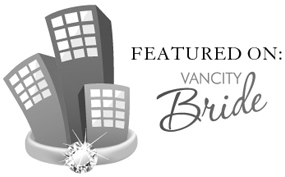 The options are endless – just let us know what services you need! 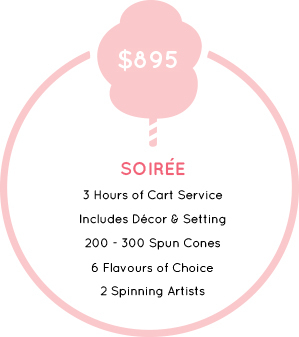 In addition to our regular services, clients booking for WEDDINGS have an option to further customize our cotton candy. 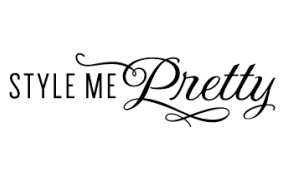 Please inquire about custom wedding flavors, décor, and Puf accessories. To reserve your date we require a 50% deposit, which will be credited towards your final invoice. The balance is due the morning of the event. 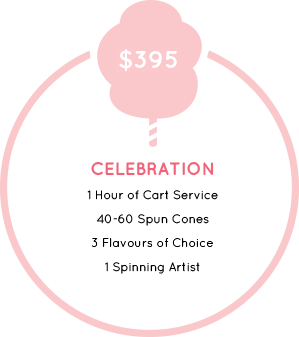 For a full refund of your deposit, reservations must be cancelled thirty days prior to your event.